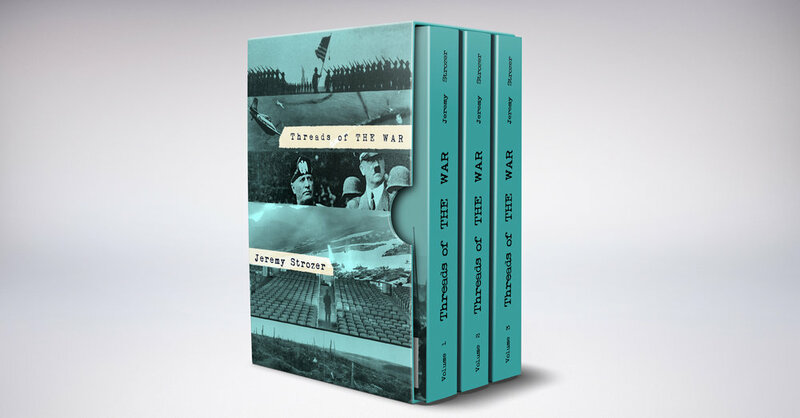 You have been added to The 20th Century's War group and will receive your free book shortly. 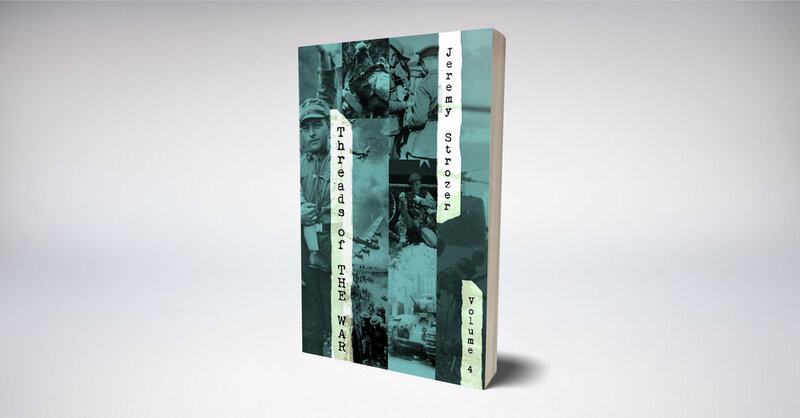 As an extra bonus, I'd like to also give you a copy of Threads of The War, Volume 1, free. You may obtain your copy here. While you are here, it may be worth your time to check out some other great offers.